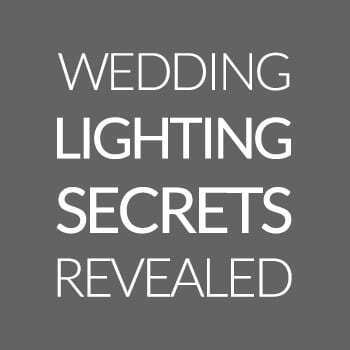 This is a guest review of the Lightroom Mastery ebook, by wedding and portrait photographers Daniel and Lindsay Stark of Stark Photography. Developmental equifinality… many pathways to the same end. Now that I am a photographer, I think about it with my photography all the time, and especially when it comes to the post production of my images. There are an infinite amount of ways you can process a photograph and have more or less the same outcome to someone who processed it in a totally different way. Everyone has their own way, their own shortcuts and their own hidden secrets. And while when you’re looking at a photo, you may think it’s as easy as applying a filter… but it’s not. If you ask each photographer what they did, you will learn something new from all of them. We all have our process to completing our digital images. 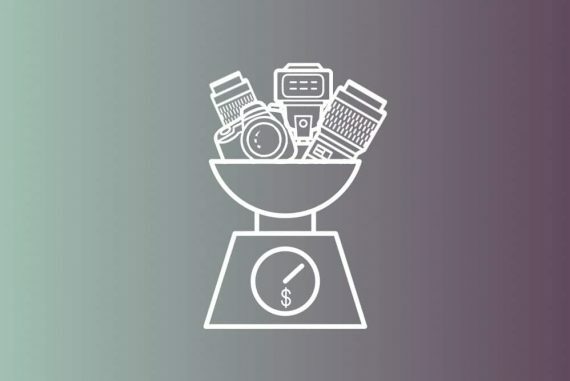 The big question always looms: are we doing it in the most efficient way possible? Probably not. Is there a better way to work smarter and not harder? Yes, probably. Are most of us using our photo editing programs the way they are intended and to their full abilities? Absolutely not. 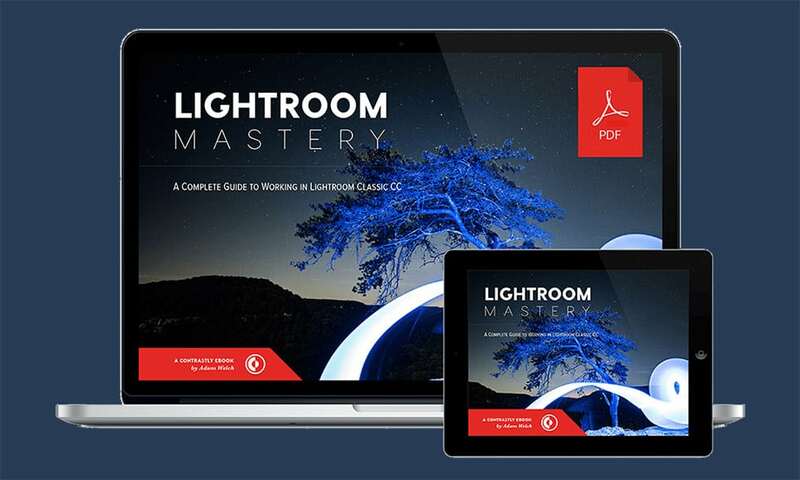 With Lightroom Mastery, Adam takes Adobe Lightroom – the most popular photo editing software used by both hobby and professionals – and breaks it down so every photographer can simply their work flow. From organizing your images, to culling, to editing, to exporting and printing. 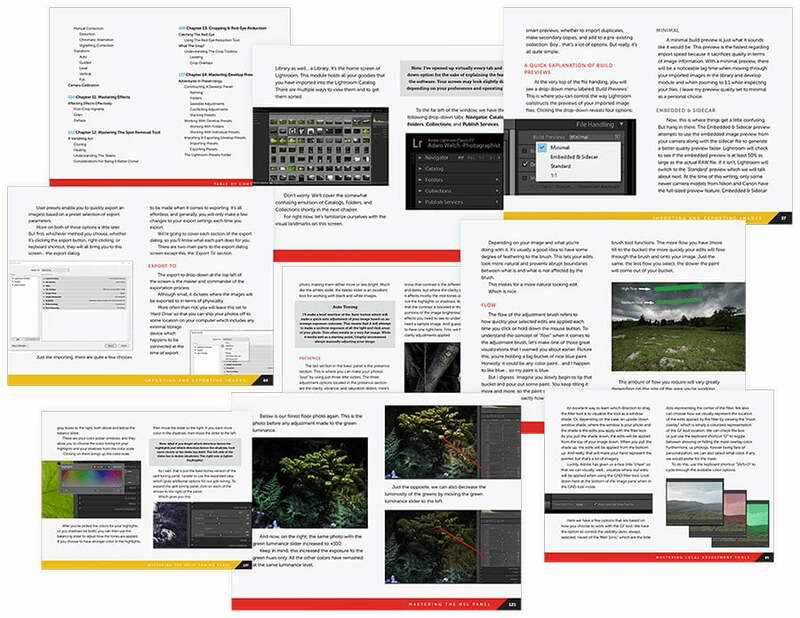 Lightroom Mastery is 240 pages filled with tons of useful nuggets for novices and pros. 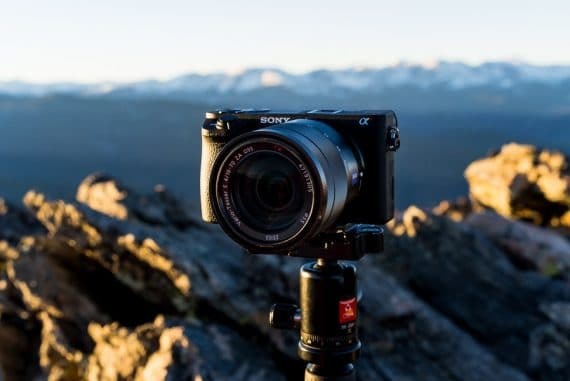 It truly checks every box, and when Shotkit asked us to review, we were excited to dive in. 1) from the eyes of someone who has never touched Adobe Lightroom before. 2) someone who already has a lot of knowledge of Adobe Lightroom, but may be looking to up their game and gain new tricks. I didn’t want to make this review sound like just another tutorial by regurgitating the book’s content (you should really just buy it and read it for the full gamut of info!) so instead, I picked out little things that I found most useful and gave me the most “aha” moments. Also, I chose to include things in this review that I felt were particularly helpful in the way that Adam explained them. Again, the ultimate goal is for you to read Lightroom Mastery and follow Adam’s own tutorials. I can already tell you – it’s chock full of useful information. So, whether you’re a professional or a newcomer to Lightroom… let’s dive right in. I highly encourage reading the Table of Contents of Lightroom Mastery entirely before you begin. This way, you can see what’s coming and it also makes the flow of the ebook make more sense as you go along. Plus, after you’re done with your initial read, you’ll be able to jump to specific sections that you need answers for. I’ve written a few thoughts on the first few sections of Lightroom Mastery, The Library Module, Importing images, the Develop Module and the Basic Development section. I’ve chosen to write a little bit more about these parts because they are the burger inside the bun – the meat of Lightroom, and the parts that photographers use on a regular daily basis obviously. Reading through the library module chapter, I felt Adam did a great job breaking down the ways to navigate your images – whether it be on separate hard drives or online, breaking them up into folders and catalogs, adding keywords and metadata to your images and finally importing them so you can start your culling process. When you first open Adobe Lightroom it can look very overwhelming. In fact, as a person not knowing anything about it, you would be totally lost at first. This initial breakdown is crucial in knowing the lay of the land before you begin processing images. When importing images in Lightroom, we are given the ability to add metadata and copyright information which every photographer should be doing. Lightroom Mastery makes sure to not only teach users how import images and add Metadata, but also why they should do it. As wedding photographers, we shoot a lot of photos of the same scene, and when you’re going through all of them it’s often hard to tell which photo is the best. Lightroom has multiple ways to view your images to help you navigate to the best image. You can view them in grid form, side by side, one big image at a time or just by faces. Depending on what your subject matter is all of these different viewing modes come in handy. In Lightroom Mastery, Adam provides useful graphics to help you see and understand this process. Now onto the Develop Module…This is really where the fun begins. Adobe Lightroom is such a powerful editing software, and you probably already know that and are excited to start using it. Or perhaps you’re completely overwhelmed by the idea. However, one thing’s for sure – if you Lightroom it correctly, you will rarely ever need to bring a photo into Photoshop. The Lightroom Mastery ebook shows you how to use the stock presets that Adobe supplies but then to also make and use your own, which as a pro, is very helpful. We all have our ‘secret sauce’ when editing, and you can save your concoctions as presets, and then apply the look to all your images in just one click. The Basic Development section is the bulkiest section, and rightfully so. There are an infinite ways to edit your images and Lightroom has it all – Sliders, curves, dials, brushes – you name it. It’s overwhelming to say the least. Lightroom Mastery walks you through all the different ways to edit your image and makes it simpler to digest. While it can be a lot to read and quite wordy, Adam is pretty funny and makes it fun to read through quick wit and highlighted sections, where you should stop and really take note of an important function. I enjoy this in any kind of instructional book. Beginners Note! While breaking down the elements of Basic Development, the author uses the analogy that exposure is like a cushion, and you’re correcting the errors you may have made in camera. This is really helpful for beginners to remember and will also affect how a beginner will shoot, since now they will have the LR knowledge with regard to what can they “fix” in post production. That said, I also think it’s great that Adam points out that nothing is a fix for really under or over exposed photos. In this way, the author went beyond just the techniques but also took the time to give a few tips on the fundamentals of editing your photos in a broader sense. Adam also stopped to say that Auto-Toning may seem like a quick fix but actually flattens your image. As a beginner, it can be tempting to just click Auto and see what happens. It’s worth the extra effort to really learn the techniques and get beyond auto. Lastly, Adam’s before/after photos in Lightroom Mastery are a great visual guide for beginners. He makes good points about over-processing and guides the reader towards a smarter decision in post production. Beyond the development, as mentioned above, I’ve chosen not to just paraphrase every line or else this would be a 240 page review of a 240 page book :) So I’ll now go over a few more thoughts on how I read and understood the Lightroom Mastery ebook. Lightroom Mastery literally breaks down every last module and function in LR. As pros, we tend to figure out how to use editing software to our best ability… and then never bother diving any deeper! I know I’m speaking to a lot of you out there when I say that! I mean, raise your hand if you’ve read your camera manual…and be honest :) This book was like finally reading the manual… but better. Lightroom Mastery | Useful for Experienced Photographers? Since I already use LR proficiently, I did know a lot of the material already but found a few gems and “Oh, that’s what that does” moments which was really fun. I definitely feel like I learned a few new tricks. It’s great that the author pointed out things like holding down the alt key when adjusting the Whites to show the degree of whites within a photo to help avoid clipping details. These subtle tips are what differentiate a novice LR user to a proficient, and also help any user take their editing beyond the basics. The author mentions keyboard shortcuts a lot which is awesome – shortcuts are hugely time saving and really effective for the photographer that wants to eventually breeze through the editing process, especially if you edit a lot of photos, a lot of the time. Like myself. The shortcuts and tips/tricks are some of the best things to know. I have to say that one could argue that the technology available can be a little TOO much. Most photographers don’t need to get into the highlight adjustment region of the Region Curve and use the sliders to determine the percentage of the etc. etc. you get the idea. It probably would make a lot of photographers’ heads explode just to even think about these details. There is a lot available in LR and you don’t necessarily need to know and do ALL of it. 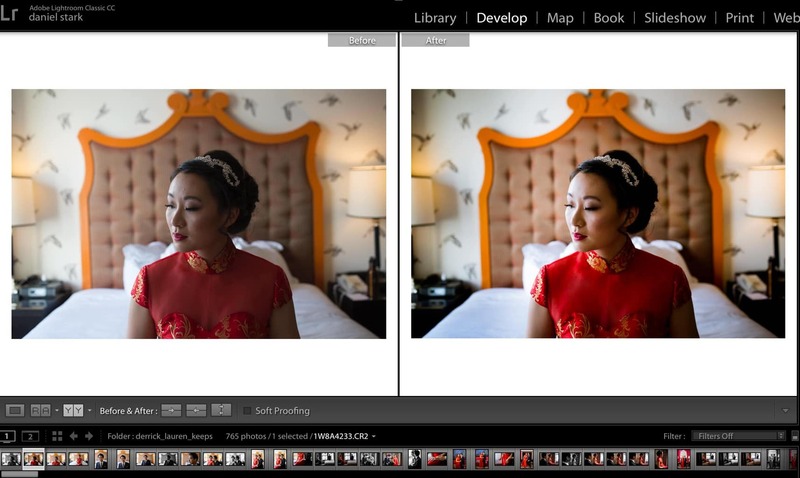 The nice thing about Lightroom Mastery is that should you want to do it all, the author teaches you. He also does a great job of teaching people of various technical backgrounds and needs. Later in the book, the author dives into a lot of “behind the scenes” elements of LR that I feel are especially eye-opening for professionals using this program already. As an example, when Adam begins to talk about exporting presets and says, “time to be brave, become a true post processing nerd” and right there, I feel like he sums up what professionals can gain from his tutorials. We’re probably all editing our photos pretty well right now (and will still learn a thing or two from the development portion of this book), but there is definitely some room to up our geek game and get really into our technical brains. Here are a few more nuggets that I felt worthy to mention to pros reading this review of Lightroom Mastery. In Creative Profiles, we learn about going beyond presets and also installing presets we’ve gained from a third party, like these free Lightroom wedding presets. This is especially helpful in the age of photographers selling their presets left and right. If you have a photographer that you love who sells their presets, the book breaks down creating a creative profile for them and loading it into your LR so you can begin using them right away. The following section: Map, Book, Slideshow, Print and Web, is a particularly neat chapter. The Map module allows you to view your catalogs based on location which is pretty cool and probably not something a lot of photographers do so it’s nice that the author lays it out for us. And like he says, there was a time when a lot of photographers strived to create books. While most things go straight to online or social media now, it is definitely inspiring to read about how Lightroom gives you a tool for creating your own photo book. So while it’s more popular to plug everything into Instagram, I am kinda feeling the urge to go old school and create a book through LR now. 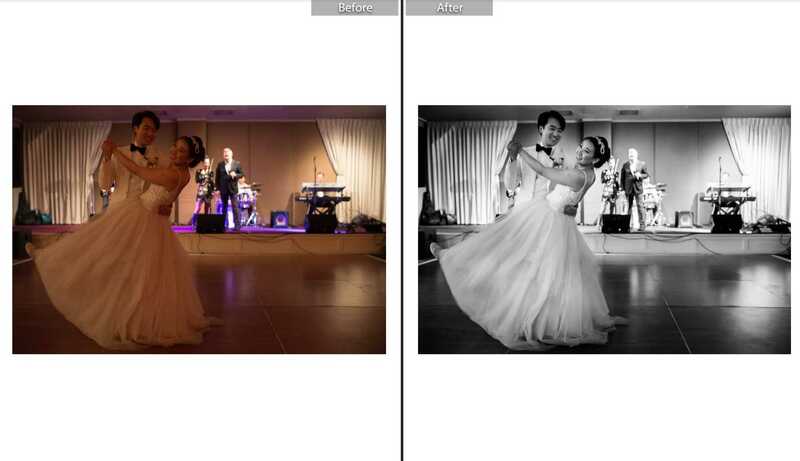 Thanks to Lightroom Mastery, I know how to do it, and who knows, maybe it will make a come-back. You can print directly through Blurb in LR too which is awesome. Blurb is one of my top choices for personal printing and this feature was great for the author to point out. 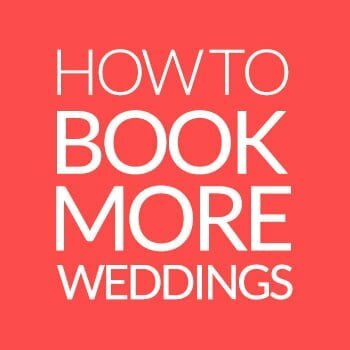 If you’re a wedding photographer the Book feature, as well as the Slideshow feature that the author teaches, are going to be helpful tools that you may want to incorporate with your client work. To summarize… I really enjoyed this book. It’s truly a top-to-bottom book that leaves no stone unturned, which is exactly what you need when learning a complex system like Lightroom. Lightroom Mastery is a reminder of just how much Lightroom can do. I mean, you can probably purchase Lightroom and figure out how to do a basic edit really quickly, and you can move into Photoshop if you have the chops for that program as well. But with the updates Adobe continues to make for LR, there is less and less reason to use PS these days. You can really push the boundaries in LR and do some amazing production on your photos. This book truly fleshes out everything LR can do, so for any pros thinking that they would like to get on the next level in LR, the Lightroom Mastery ebook really is a great read.